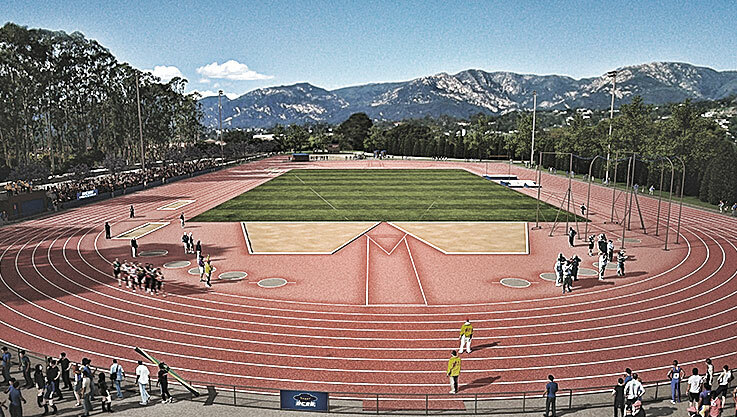 Competing in one of the top conferences on the West Coast requires a facility that can draw top student-athletes from not only across the country, but the world. 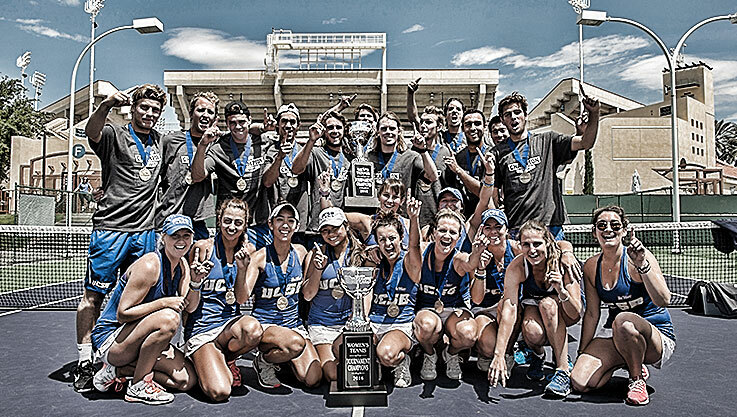 A new home for Gaucho Tennis will enrich the local community and build a foundation for sustainable success for our tennis programs. 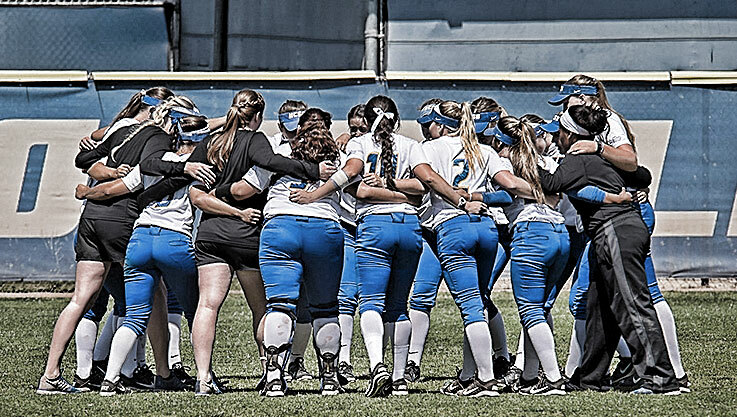 UCSB has one of the top Baseball programs in the nation. 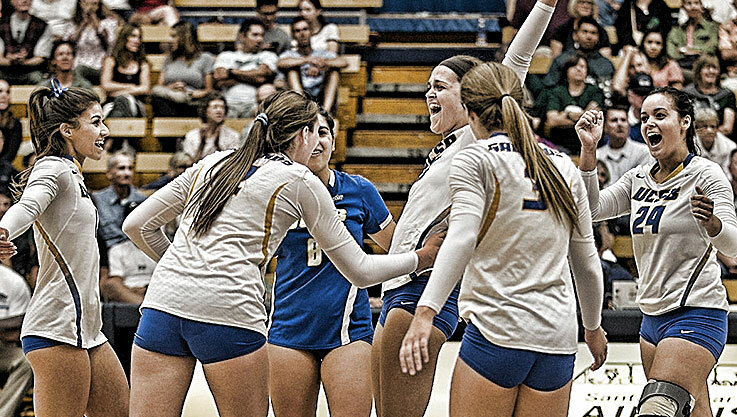 In 2015 UCSB hosted a NCAA Regional Tournament as the #16 seed overall. However, due to our current home facility the program was forced to host the Regional in Lake Elsinore. Proposed upgrades include lights for night games, field upgrades, scoreboard, permanent restrooms, concessions and entry plaza. This will allow UCSB to host first class events and enrich the experience of our student-athletes and the Santa Barbara community. 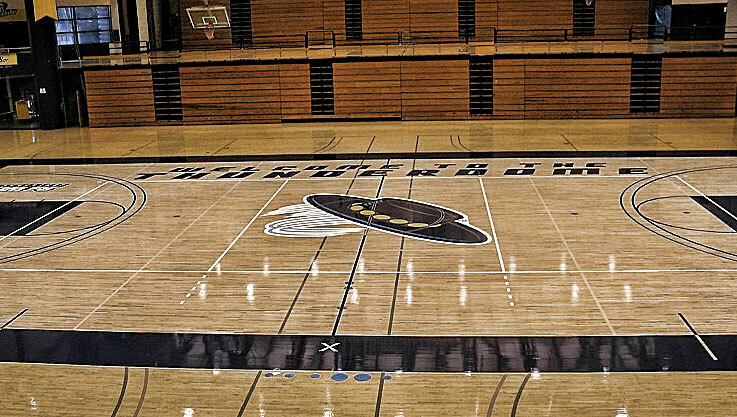 Replacing the original playing surface from 1979, this project was completed in June 2016 and provides a first class playing floor for our basketball and volleyball programs. With a partnership between donors and campus a new day awaits the Gauchos! 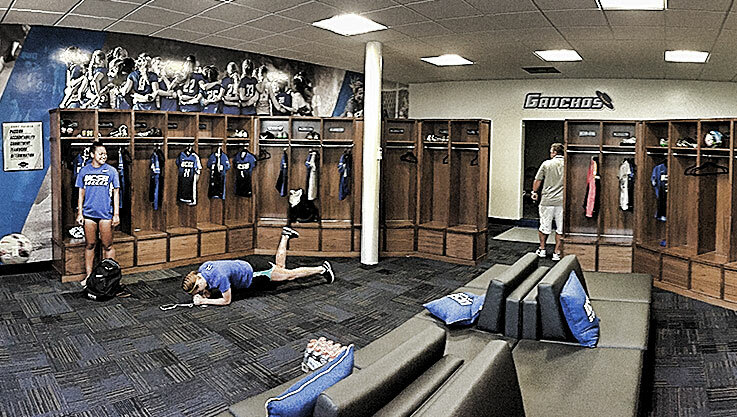 Between Summer 2015 and Summer 2016, both the Men’s and Women’s Soccer Locker Rooms have been transformed to meet the current needs of our student-athletes. 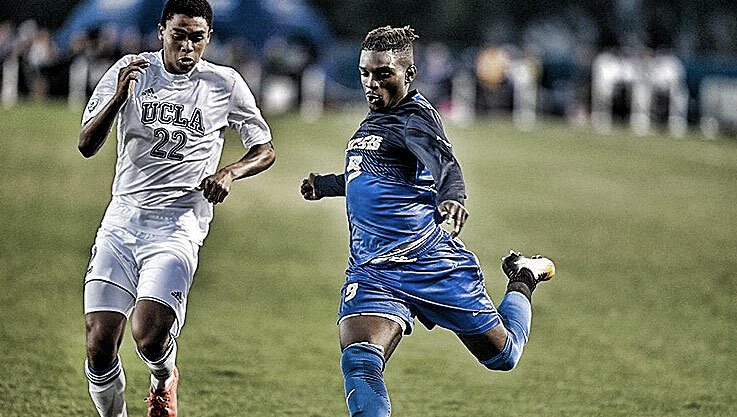 Harder Stadium has long been one of the best soccer venues in the nation and now its support facilities have been upgraded to help UCSB attract the best student-athletes. Renovation of the existing locker room for one of the most successful women's volleyball programs in NCAA history. This will provide the enhanced space our student-athletes require to prepare to compete against the nation's best programs. In order to provide the best training opportunities for our soccer programs, a full-size, natural grass training pitch is needed. Located at Storke Field adjacent to Harder Stadium, these fields will allow year-round training on a high quality natural turf field. Construction of these practice fields will allow the Harder Stadium pitch to remain in pristine condition for the Gauchos on game day! 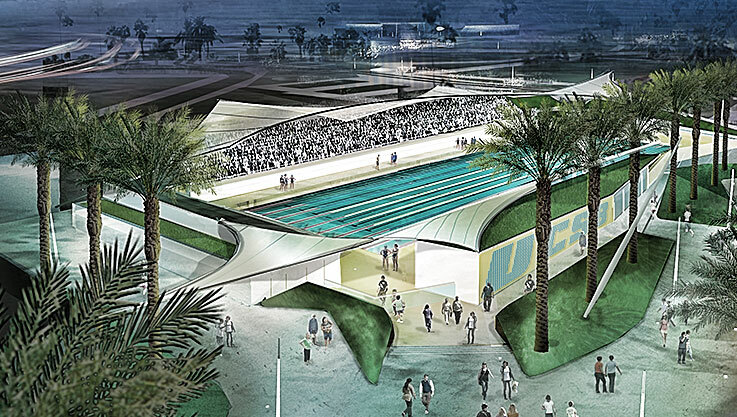 A game changing aquatics center will serve our swimmers, divers, polo players, campus and community. Replacing our venerable 75 year-old Campus Pool with lead gifts from our alumni, friends and the community to this project is a statement for our campus and Santa Barbara. 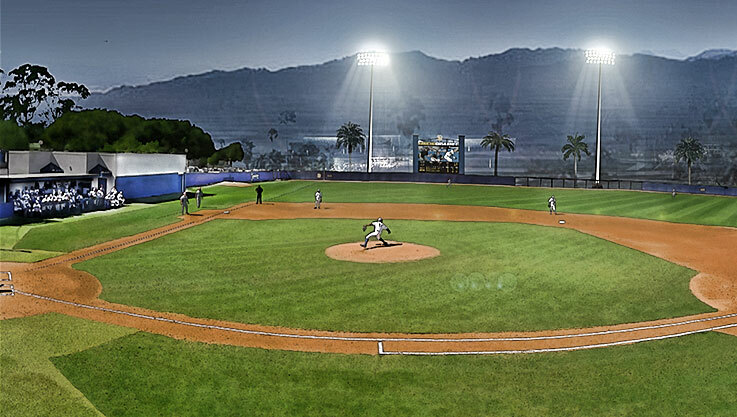 Enhancing the home of Gaucho Softball requires this new facility to bring the best student-athletes to UCSB and compete for Big West championships. The primary focus of this project is a new clubhouse that would include a team locker room, meeting space and storage.